In a shocking move, the Telugu film producers council took a decision to avoid the potential threat that they are facing from the Digital streaming giants like Amazon Prime, Netflix, Jio, Zee5 and Hotstar. All these platforms have been shedding out crores of money to the producers for streaming the movie online in just 3-4 weeks after the release. Though many small movies are getting benefited by this, a lot of big production houses are at the losing end. 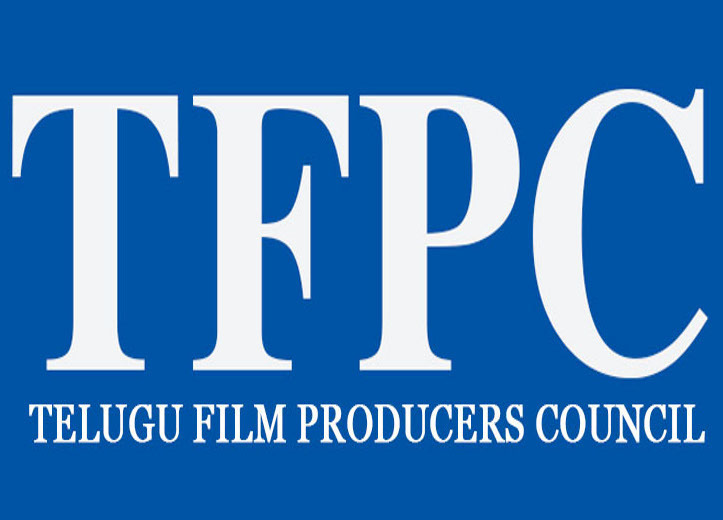 After considering multiple opinions, Telugu Film Producers Council finally imposed a strict rule that Telugu films should be streamed only after eight weeks of the theatrical release irrespective of the price the digital rights are being given at. The rule will be coming into implementation from 1st of next month.